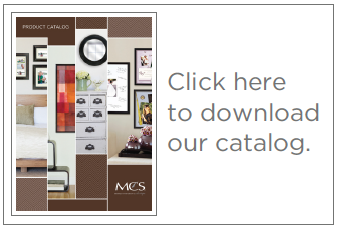 MCS products are available at most retail locations. If your favorite store does not offer MCS, encourage them to start carrying our brand. MCS Industries' products can be found at most major mass market, drug and grocery retailers. In addition, our products are broadly distributed through most retail channels including office, photo, art/hobby, department, college bookstores and many others. If you cannot find our product at your local retailer, we encourage you to ask them to carry MCS. They simply need to call 1-800-833-3058 or register online at www.mcsframes.com to order. Thank you for your interest in MCS products.